When Lamborghini announced that its Urus was to be the world’s fastest SUV ever, the motoring world pretended to be in shock for a bit. What else were they expecting from the makers of the Aventador and Centenario? Well, that’s old news now anyway because Bentley has just pried the title off the Sant’Agata firm’s hands with its brand new Bentayga Speed. 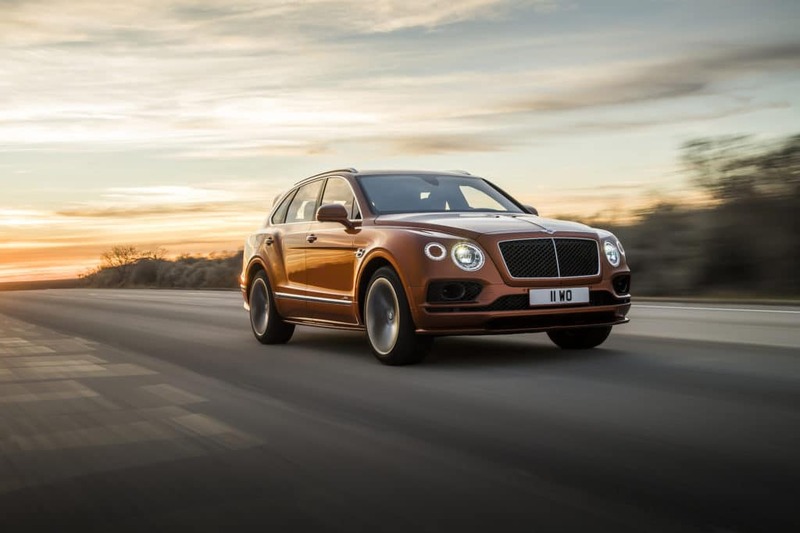 Narrowly edging out the Urus by a margin of no more than 0.8kph, the Bentley Bentayga Speed is also now the world’s fastest production 4×4 with a top speed of 306kph. 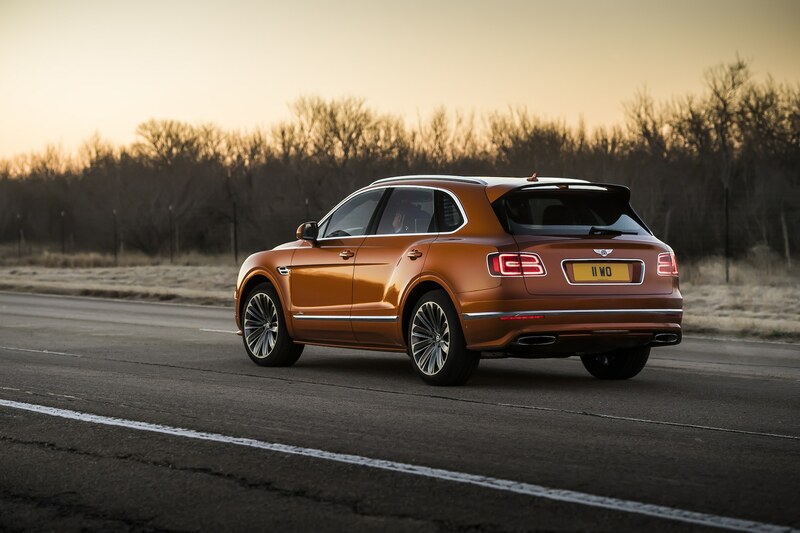 To achieve that, the boys at Crewe had a tinker with the 6.0-litre twin-turbo W12, uprating it from 599hp in the regular Bentayga to 626hp in this performance variant. Torque remains a boisterous 900Nm. However, we’ll point out that Lamborghini’s Italian stag will still beat the Bentley in a short race — the Urus accelerates to 100kph in 3.6 seconds, while the Bentagya Speed will only catch up in 3.9 seconds. 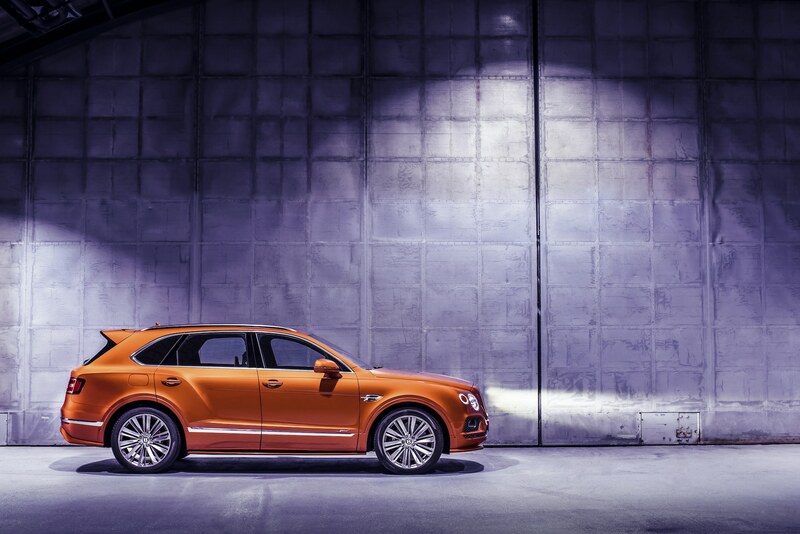 Like a gift that just keeps on giving, Bentley promises the drive of the Bentayga Speed to be “more dynamic and engaging”. The Sport mode is now recalibrated for enhanced responses from the W12 powertrain and eight-speed automatic gearbox, while tying in firmer suspension and Bentley’s Dynamic Ride for more feel on the road. A louder exhaust is — in such situations — mandatory. Fascia-wise, the Speed is suitably kitted out with dark-tinted headlights and a prominent tailgate spoiler. Large 22-inch alloy wheels are available in a choice of three finishes, while front intake grilles are also blackened for a more menacing stance. Luxury is still at the forefront within, where contrasting stitching, an illuminated ‘Speed’ treadplate, Speed badging, and — for the first time in a Bentayga — sporty Alcantara finishings, work together to hint at the car’s racy capabilities. Until Lamborghini’s wizards concoct something more potent (which they no doubt will now), the Bentayga Speed looks set to be the SUV world’s latest darling when it makes its global debut at the Geneva Motor Show early next month.